Splitz Dance Academy is a family friendly dance studio in Novato, California. We pride ourselves in using age appropriate & tasteful choreography, music and costumes. Our goal is to create a nurturing environment for students of all ages and skill levels to have a unique and memorable dance experience. We are dedicated to helping foster a great love for the art of dance in your child and in our community. We are passionate about empowering dancers by honoring each person’s individuality. 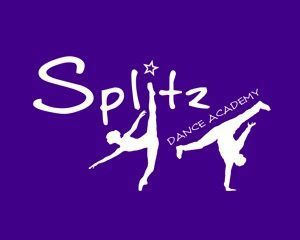 Splitz Dance Academy provides high quality dance training, while motivating and inspiring a new generation of performers. We are committed to each student having a positive, meaningful dance experience and always leaving class feeling special.